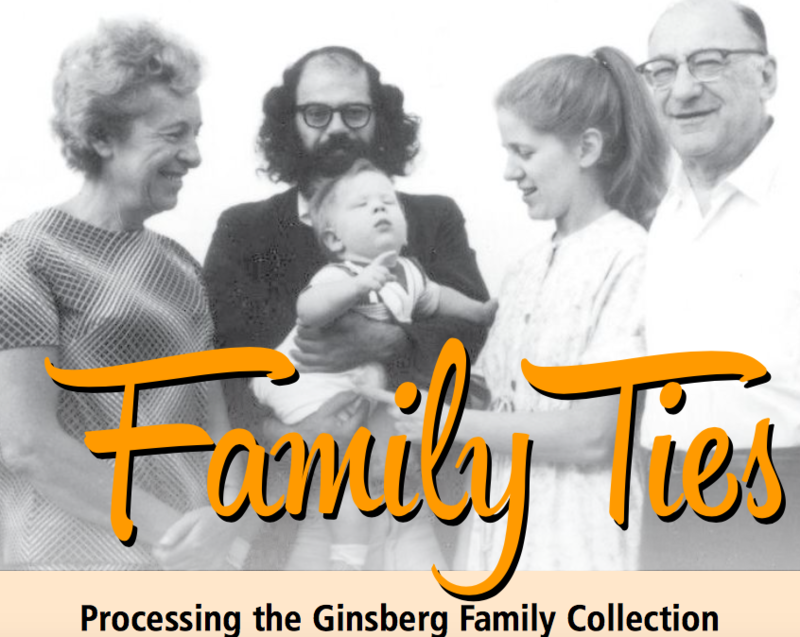 Here’s something not-to-be-missed, Jill Hershorin, Archivist of the Jewish Historical Society of New Jersey on Processing the Ginsberg Family Collection. Revisiting classic Beat haunts in San Jose and San Francisco – see here and here. 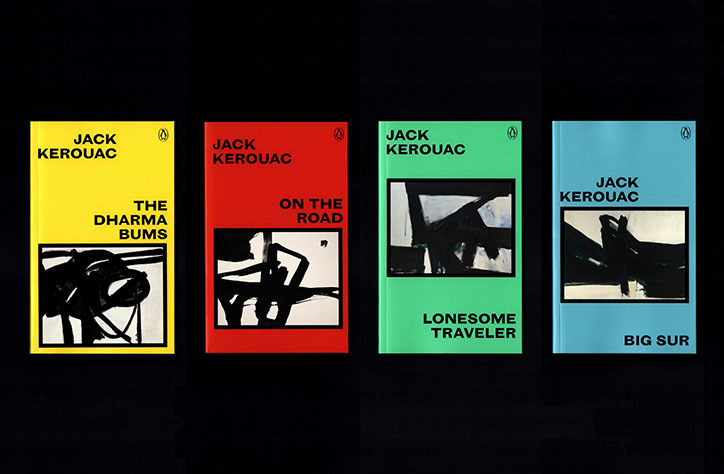 A new Bob Dylan gathering of vintage material. Good news. Diane Di Prima’s Revolutionary Letters is getting revised and reprinted by City Lights, early next year.